During the early twentieth century in Germany, import taxes increased on foreign spirits in order to protect the domestic spirits industry The rise of taxes then saw the rise of Rum Verschnitt, which became very popular on the European mainland due to it being cheaper than imported traditional rum, which was now heavily taxed. You have heard about rum made of molasses, Rhum Agricole, Cachaça and spiced rum but what is Rum Verschnitt? 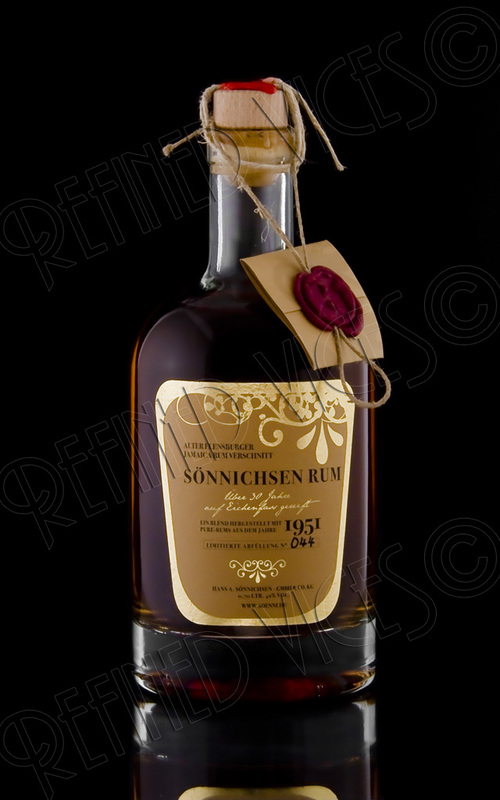 Rum Verschnitt is, in fact, rum flavoured spirit made of so called German Flavoured rum, which was produced exclusively in Jamaica at the Vale Royal Distillery by Dr. H. Cousins to help maintain the rum trade with Germany after the tax rise. Diageo has announced the launch of its first single-cask collection of single malt Scotch whiskies. 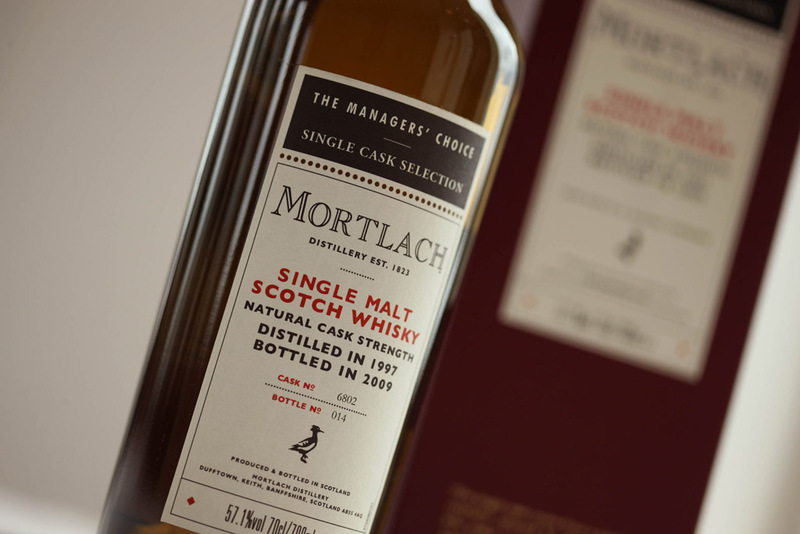 This is the first time that Scotland's biggest estate of single malt distilleries has issued a comprehensive series of single-cask bottlings. Labelled The Managers' Choice, the rare limited-edition series is aimed at collectors and connoisseurs who will enjoy owning and exploring an unusual expression of their favourite single malt or even a whole anthology of highly individual single malts, chosen to represent each of 27 distilleries’ distinctive but authentic whisky signature. 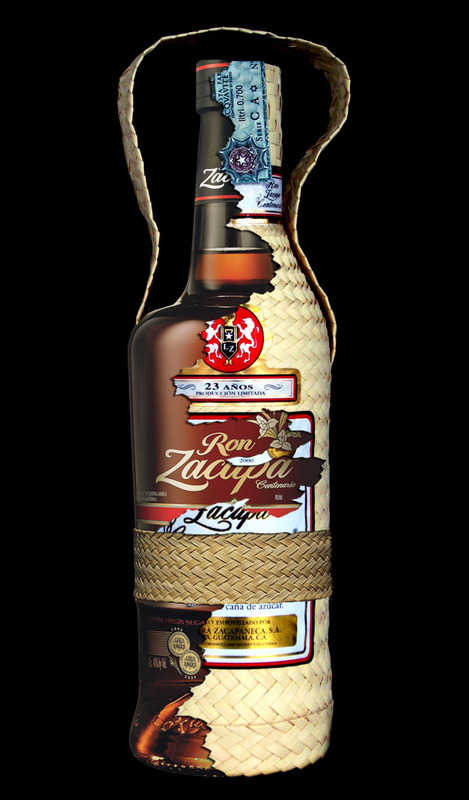 The packaging of Ron Zacapa Centenario has changed a few times since its introduction in 1976. Lorena explains that only the outside has changed, not the inside. The process they use now is the same they used before. Though it is a process with a lot of hand labour and it is always possible that (slowly) some minor changes appear, but people have to understand that this is not a mathematical process but a very personal one. Some people say they have noticed a change in the flavour, but there is nothing changed in the process in the past 15 years that might explain that. Perhaps it is perception or something psychological. Many people think that since Zacapa is with Diageo the quality has to be different. Zacapa's aging and blending facility near Quetzaltenango is where Lorena spends most of her time. Here is where the white oak barrels seek shelter, and where the rum will lie dormant throughout the aging period. This facility is called The House Above the Clouds and it is an important part of the complex ageing system of Zacapa. This place is situated on the mountainside about 2300 meters (7,655 feet) above sea level. Several atmospheric conditions contribute to this aging process: Here the days are warm and the nights are cool. Refined Vices and René van Hoven of Rumpages present to you a three part interview with the Master Blender of Ron Zacapa; The largest collection of information regarding Ron Zacapa on the Internet. On Wednesday first of April (no April fools joke!) I had a long conversation with Lorena Vásquez, the Master Blender of Zacapa. In this interview you will find the results of a 1½ hour conversation in combination with information I collected from their website and other information I had already sourced. A symbol of luxury, glamour and revelry for centuries, the island of Barbados is also the home of Mount Gay Rum, the finest, oldest brand of rum in existence. Since 1703, Mount Gay has consistently produced rums of unsurpassed excellence and purity, proving itself to truly be the rum that invented rum. And now, this legendary brand has once more made history. 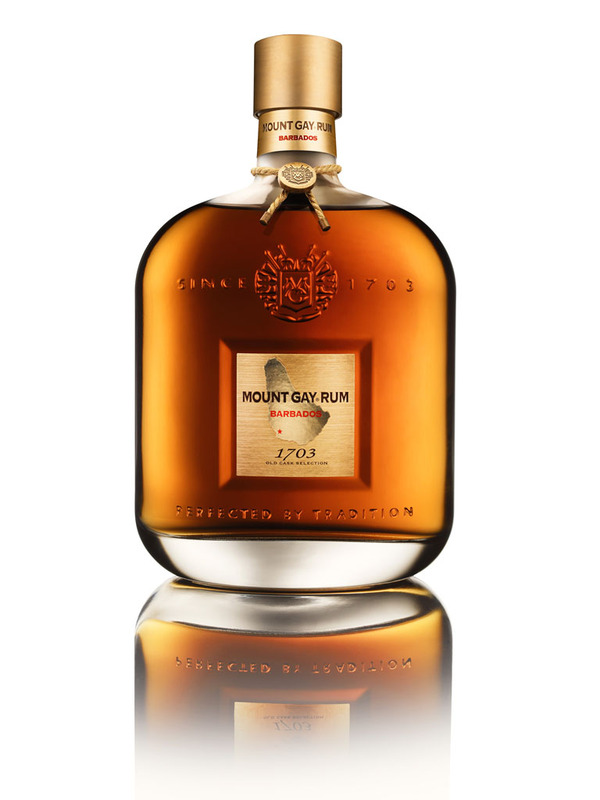 In honour of its rich heritage and centuries-old excellence, Mount Gay has crafted an entirely new product of such rarity and indescribable opulence that it may only be deemed the superlative of rum: 1703 Old Cask Selection. In the heart of Kentucky's Bluegrass Region, above a large limestone aquifer lays a set of stone buildings over 100 years old. 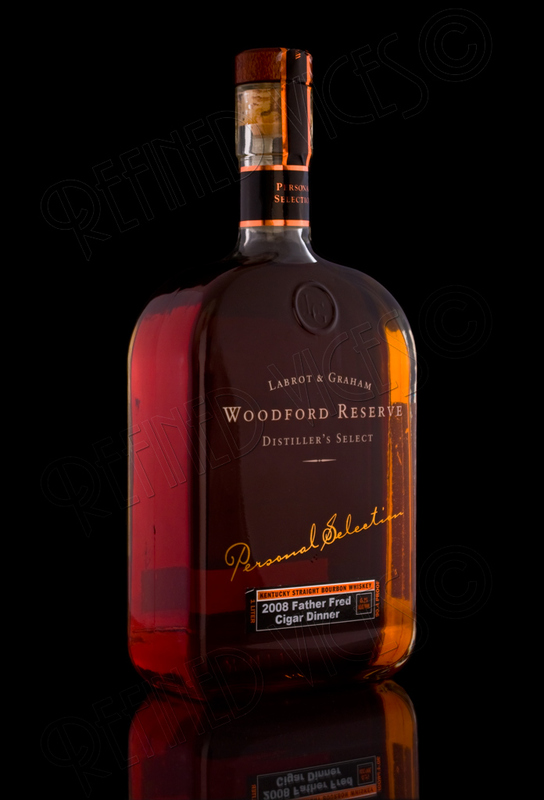 The first section of the oldest building was built in 1838 and is in fact the Woodford Reserve Distillery where the Woodford Reserve Distiller's Select Bourbon Whiskey is produced. Approaching this old Jacobean plantation promises to be a memorable experience. Coming from the west (via Holetown or Speightstown) you’re greeted by a road lined with massive mahogany trees. Via the east coast its impossible to miss the view offered by Cherry Tree Hill. It is one of the highest points on the Bajan Island and offers the breathless view of the entire rugged east coast. The last route is the one we took. After stopping to take pictures of the view you start driving down the slope where you enter the mahogany lined road that leads to the estate. The spring is here in full force and people are beginning to shed their clothes and finding their way to the sunny terraces of the bars as the summer approaches and the weather gets warmer. This is the perfect time to enjoy refreshing cocktails such as the Caipirinha, Brazil's national cocktail. An authentic Caipirinha can of course only be made with authentic Cachaça, a spirit that can only be made in Brazil and must be made from fresh-pressed sugar cane juice and distilled to no higher than 54% abv and bottled between 38% and 48% abv.